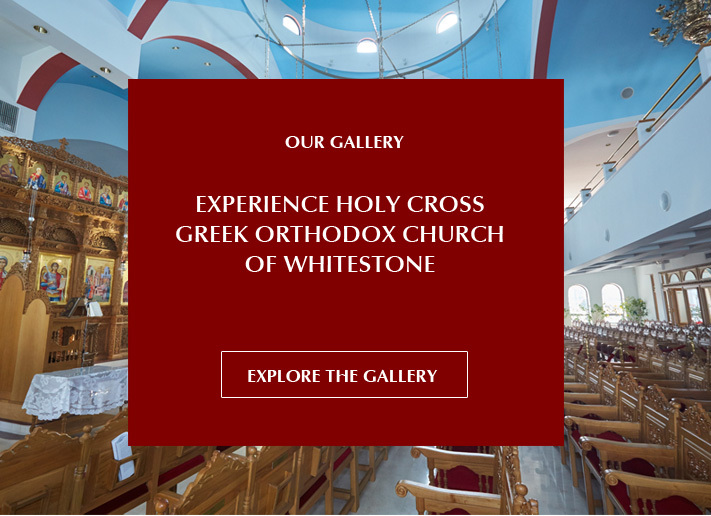 ACADEMIC CALENDAR 2017-2018 Our Day School operates under the auspices of the Holy Cross Church of Whitestone. 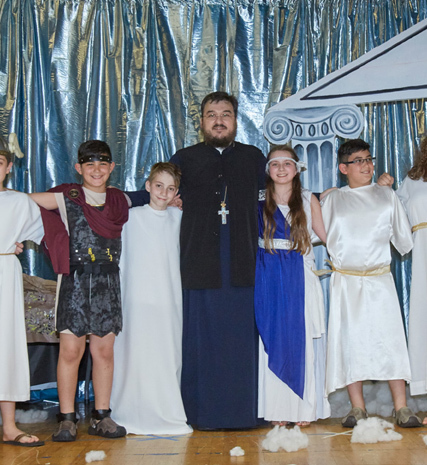 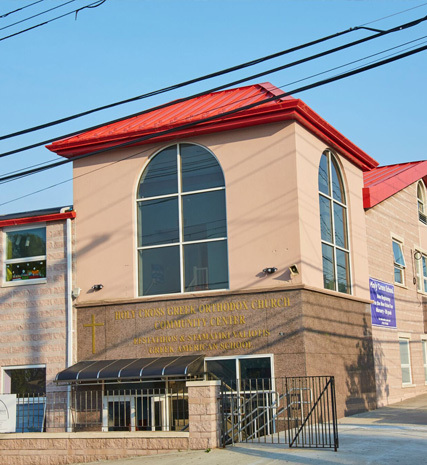 It is NYS Education Department certified and accredited by the Office of Education of the Greek Orthodox Archdiocese of America. 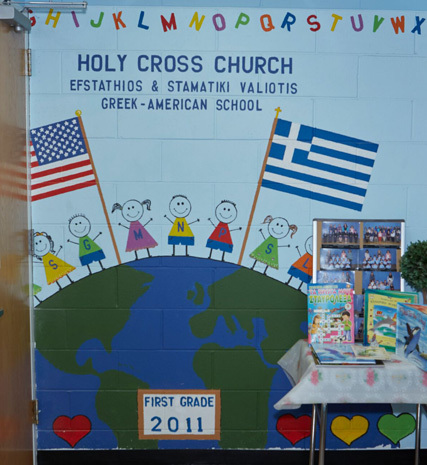 Students are exposed to both an enriched English and Greek curriculum that focuses on language, culture, and religion.